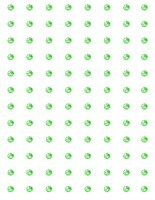 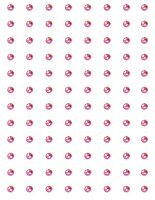 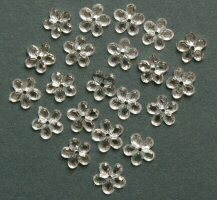 These Packs all contain 20 Flower Sparkle Gems. 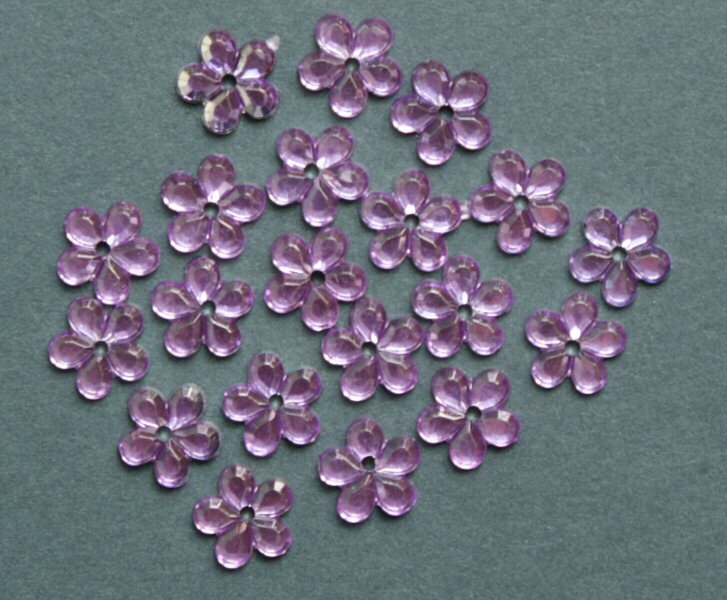 They work very well with our range of Flower Heads. 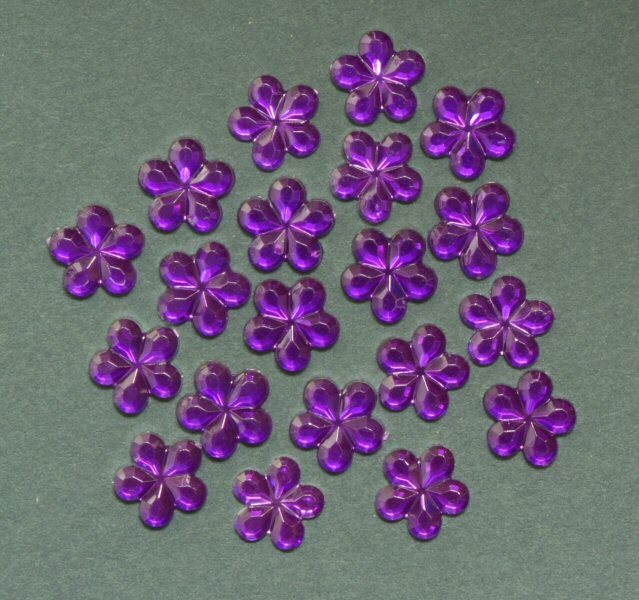 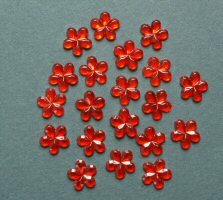 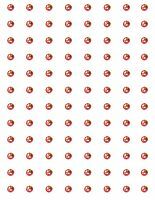 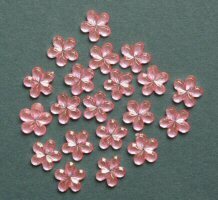 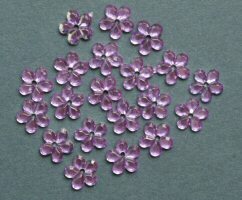 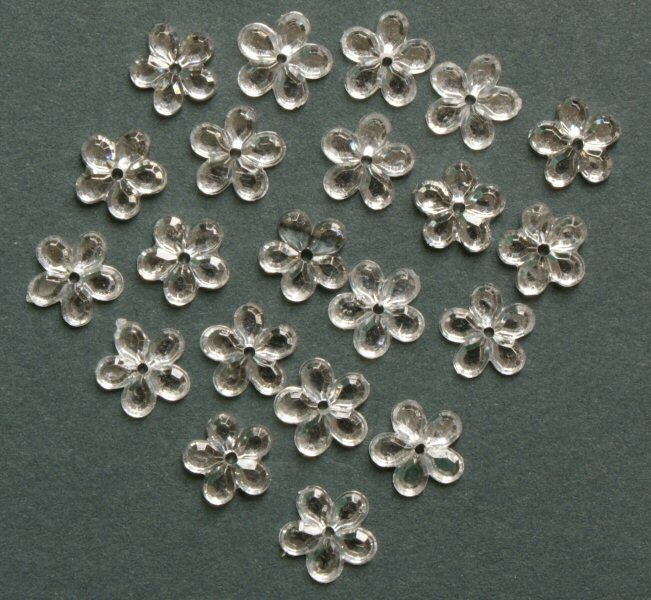 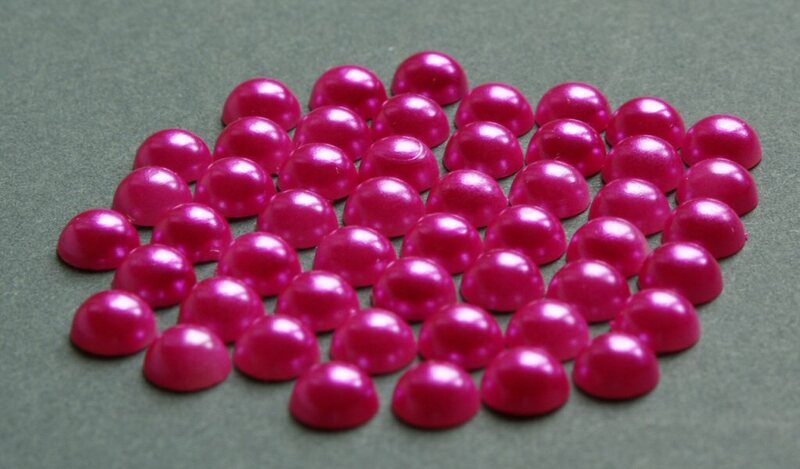 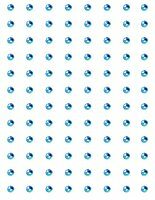 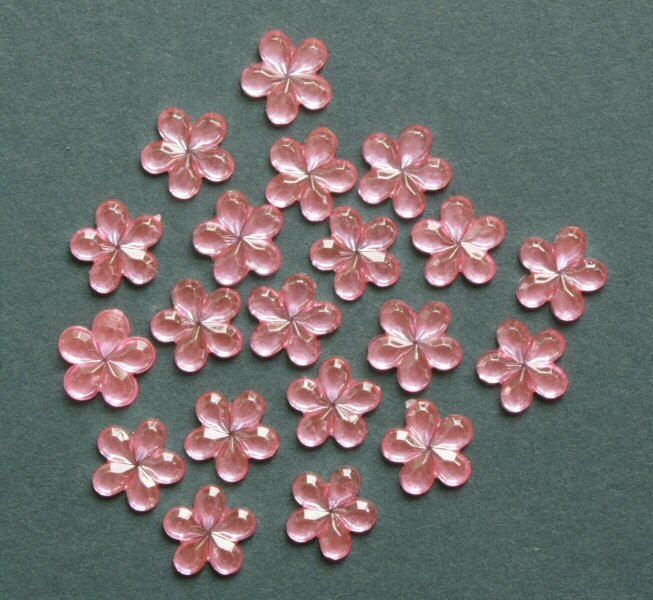 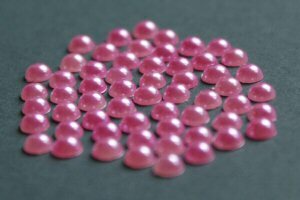 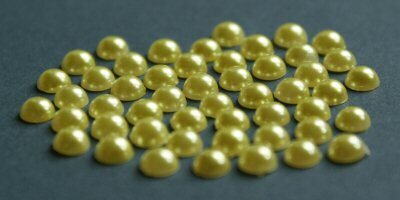 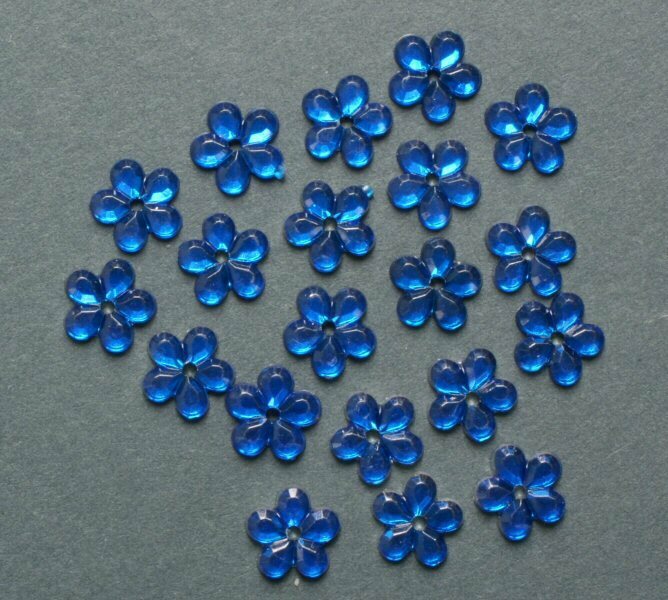 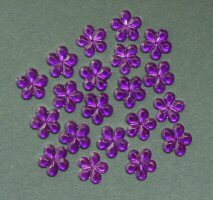 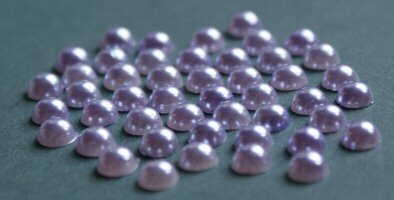 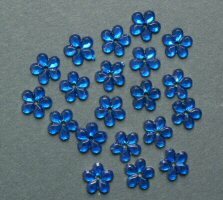 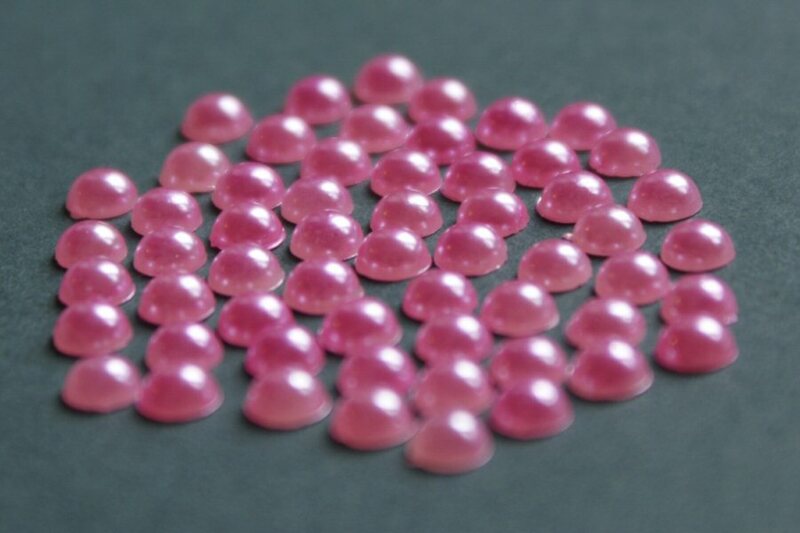 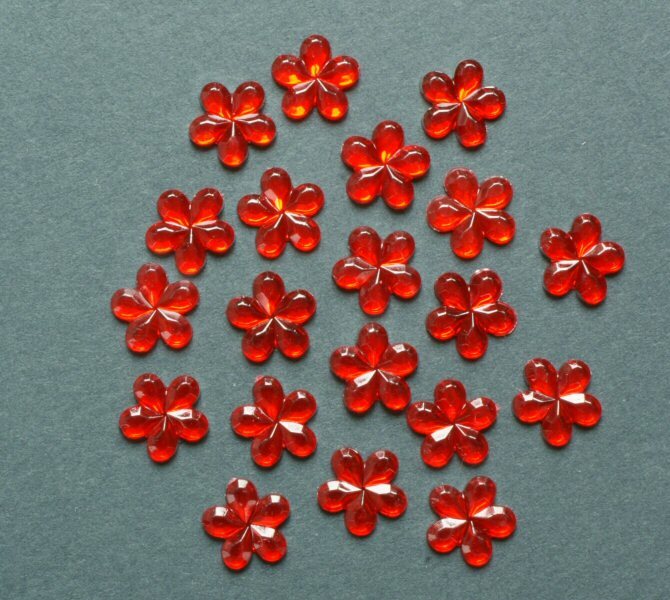 Packs of lovely Flat Backed Acrylic Gems and Pearls which make great additions for any card. 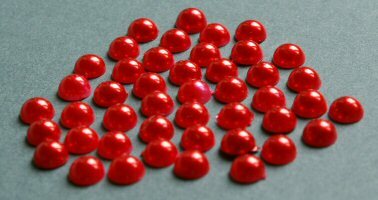 All as described below, some contents may vary. All sizes are approximate. 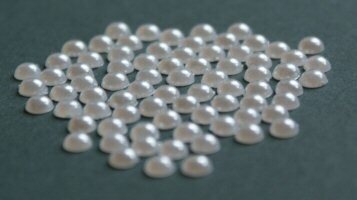 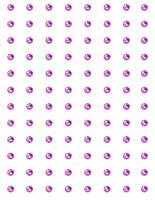 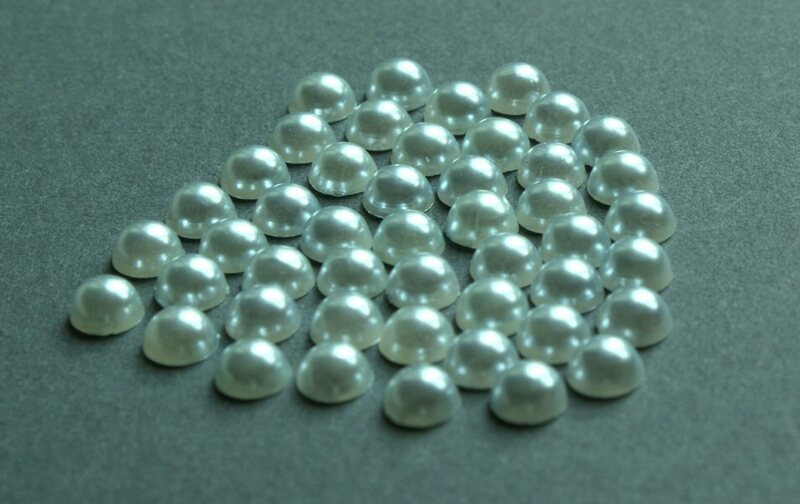 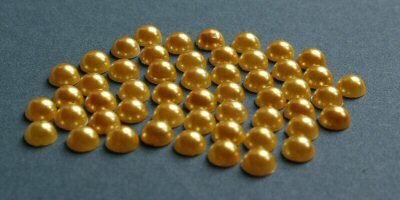 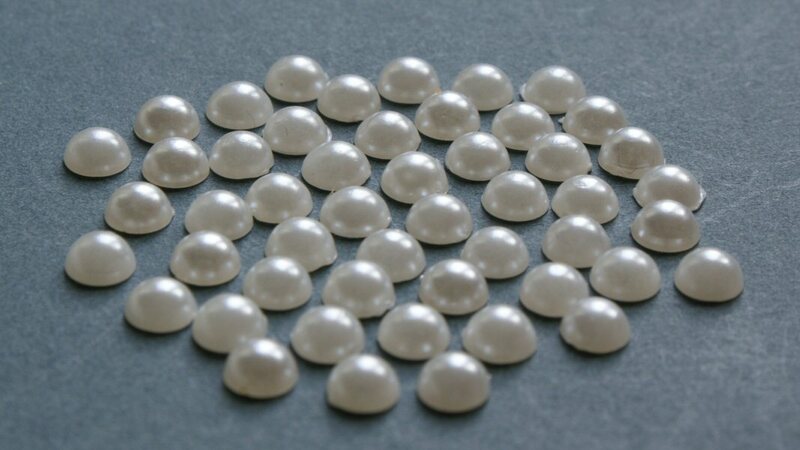 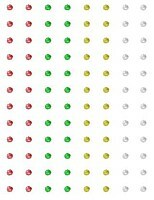 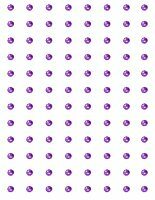 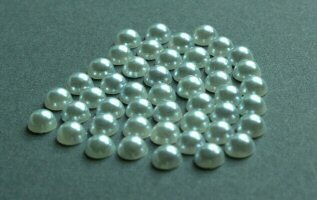 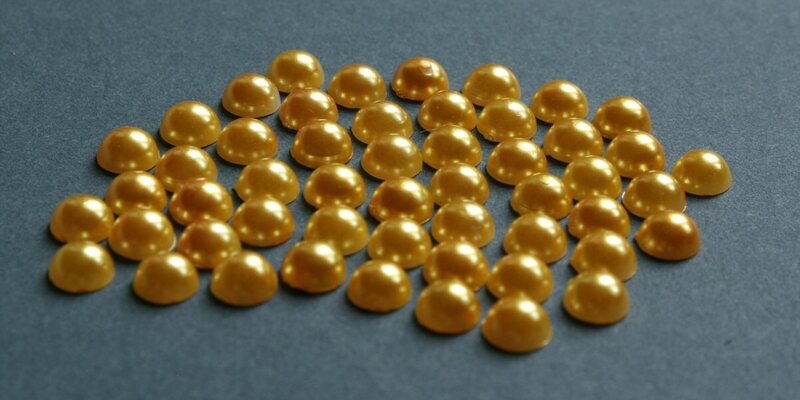 These Gems are all Sticky Backed but the Pearls are not, so they can be easily added to your Cards or Projects.